Years ago, we chose collaboration over competition. We fought hard for friendship and respect instead of insecurity. 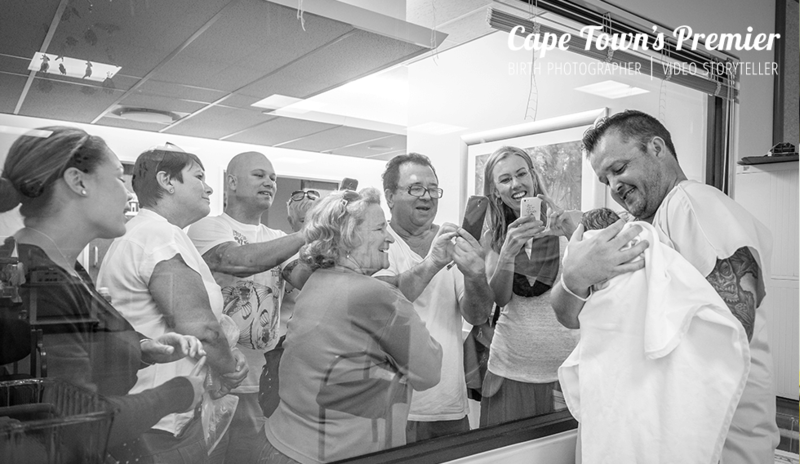 By doing so we were able to grow the art of birth photography in South Africa from non-existent to thriving. It is now a booming industry creating businesses all throughout the nation. Our hope is that birth photographers in this land will be ones known for professionalism, excellence, and a generous serving culture. The entire SAPBA team is grateful for her years of voluntary service in the pioneering and spearheading of this industry as SABPA’s co-founder. 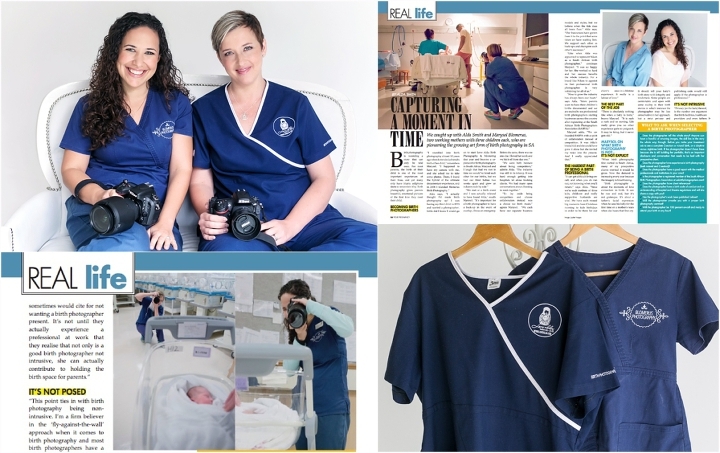 Her and Alda’s vision was always one where collaboration won over competition and that is the spirit in which Marysol served – opening doors for more families and birth photographers throughout our nation to be able to have professional birth photography. We are indebted to her contribution to the formalization of birth photography with hospitals and care providers by upholding a high standard of integrity and excellence and we sincerely thank her. Marysol will now serve on SABPA’s independent advisory board (which is responsible for SABPA policy, procedure, and ethical practise development) and still remain a registered member of SABPA so it is definitely not goodbye. Alda will remain the Chair of SABPA with Lourens de Jager as Administrative Manager and Johann as Technical Manager. The team will also be joined by Kristen van Staden who has been approved as the new Member & Stakeholder Relationship Manager for SABPA. I am in the continual process of making very brave and intentional choices for the short season I have with my young children. This decision was a taxing one for me personally but one I am deeply at peace with. One can only do a few things well at a time and be laser focused on that excellence, which means ending some other very worthwhile endeavors. I know its right. And furthermore, I am confident that SABPA’s leadership is in good hands moving forward. With this announcement, I felt this was the perfect time to chronicle our story as featured in Your Pregnancy Magazine. Your Pregnancy caught up with Alda Smith and Marysol Blomerus, two working mothers of three children each, who together are pioneering this growing artform in South Africa. Does the photographer have a good report with the medical professionals and institutions in your area?